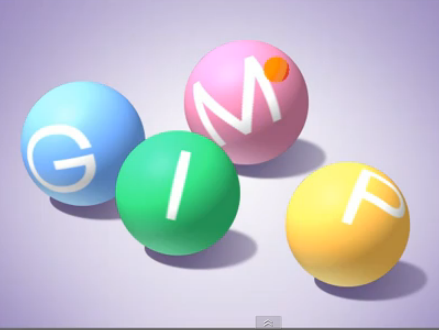 This is an awesome tutorial on making 3d spherical text. More generally, it can be used to wrap any text or image around a spherical object. Maybe you would like to wrap a terrain texture around a sphere to make a planet? Or create highly detailed ball, for example a golf ball with dimples. This tutorial will show you how. As always, the end of the tutorial isn’t the end of the learning process. Experiment with different text and image possibilities. Maybe try to make more complex shapes than just a sphere. With a little practice this will become another great GIMP trick in your toolbox.